Since 1961, Plainfield Eye Care has been the best destination for the highest quality eye care in a warm and friendly environment. Our commitment to quality employees and the best in technology translates to a better experience for our patients, and the confidence of their referring physician. Work with the patient to find creative solutions to the visual needs of each patient, including specialty eyewear and contact lenses, which are designed individually for each patient. Encourage a collaborative approach between the patient, the primary care physician, and any sub-specialists in the management of the patient’s systemic diseases and conditions, including control of blood sugar, blood pressure, serum lipids, BMI, circulatory disorders, and neurological conditions. 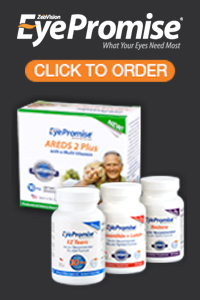 Promote and provide lifelong monitoring of the ocular complications of diabetes. Treat patients with visual loss or those at risk for visual loss from any type of systemic disease, condition, or medication. Minimize the side effects of treatment that might adversely affect the patient’s vision and/or vision-related quality of life. Provide or refer for visual rehabilitation services when a patient has visual impairment. We accept most major medical plans. We are located in Plainfield with easy access off of SR 267 and I-70. It is our mission to provide visionary excellence for the entire family. 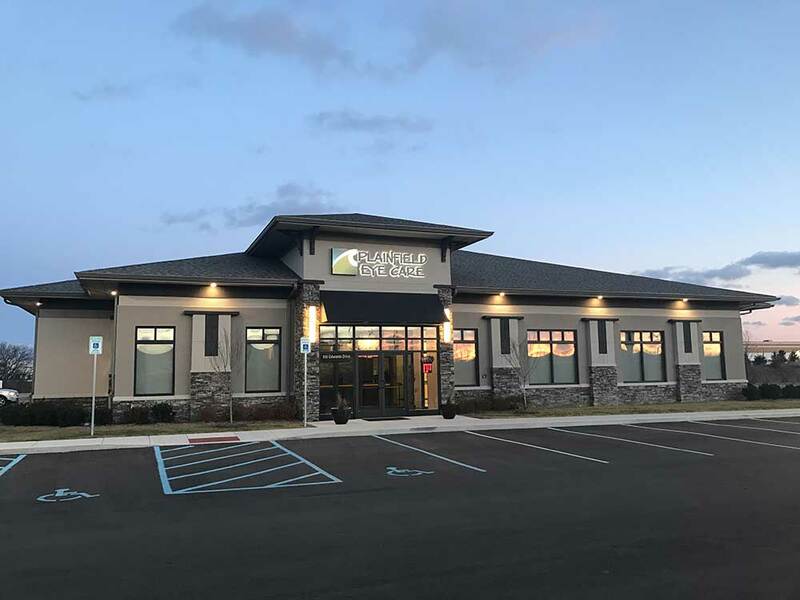 © Copyright 2019 Plainfield Eye Care. All Rights Reserved.